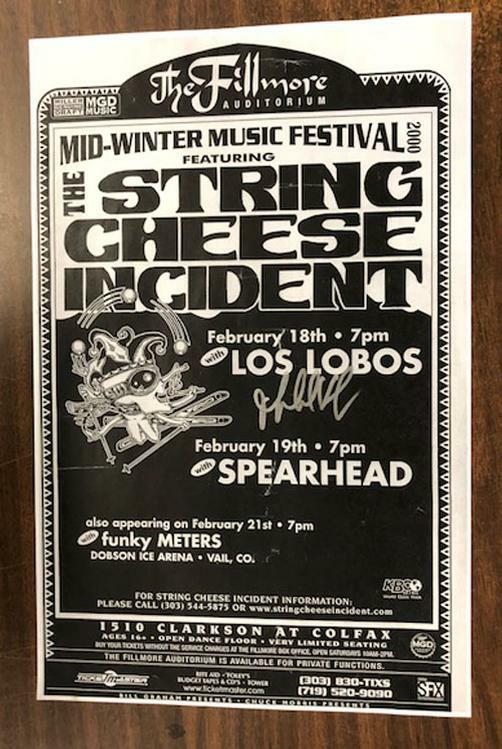 Original AUTOGRAPHED concert poster for String Cheese Incident at the Fillmore in Denver, CO. 11x17 thin paper. 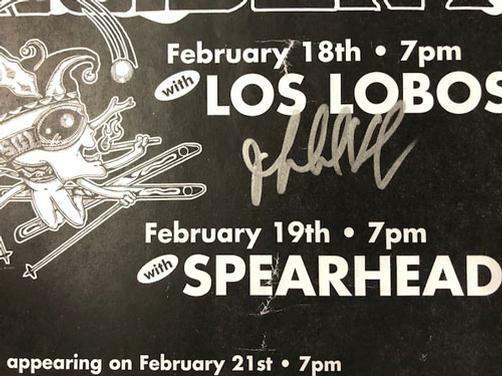 HAND-Signed by Michael Kang. WATER DAMAGE.